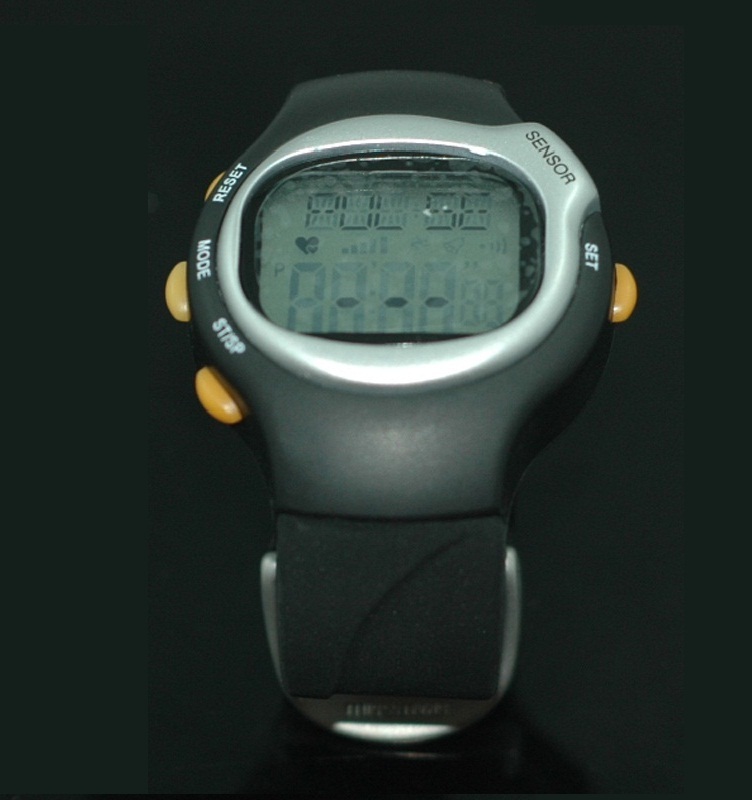 You are looking at brand new 4th calorie monitor pulse heart rate watch which has an advanced ECG (Electrocardiography Technology) sensor. 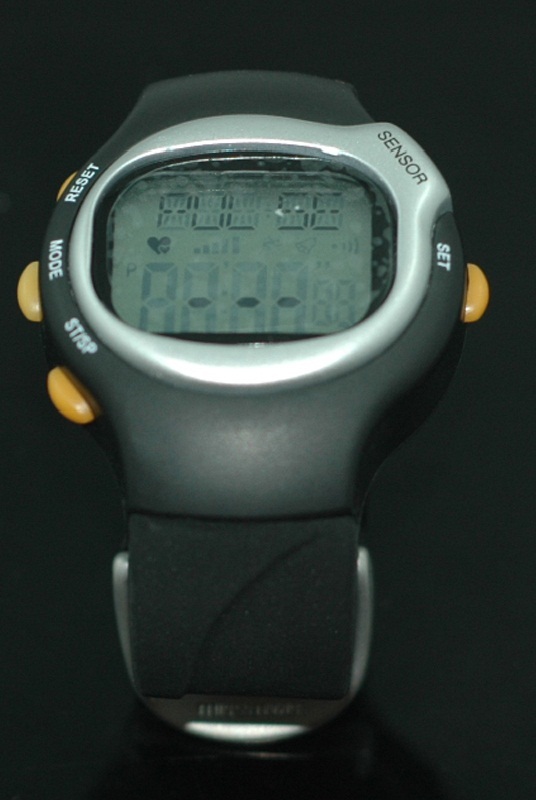 This pulse heart rate watch don't need a chest strap. It can measure you heart rate at any time whenever you are walking, hiking, exercising,fitness and etc at home or in the office. 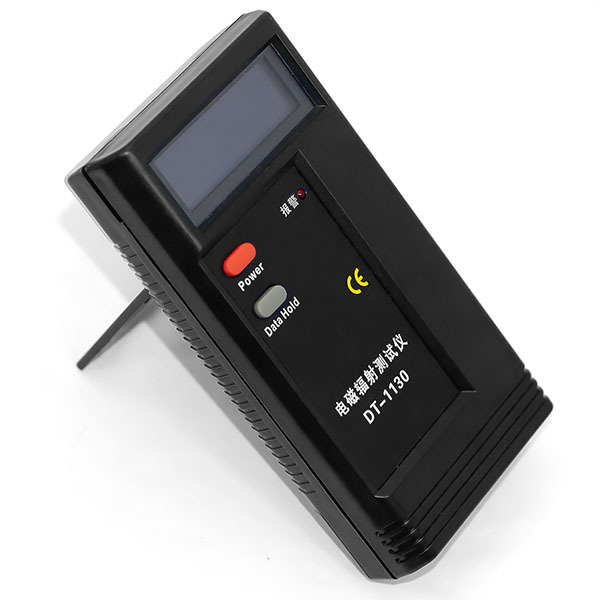 It is very easy to operate and use everywhere.